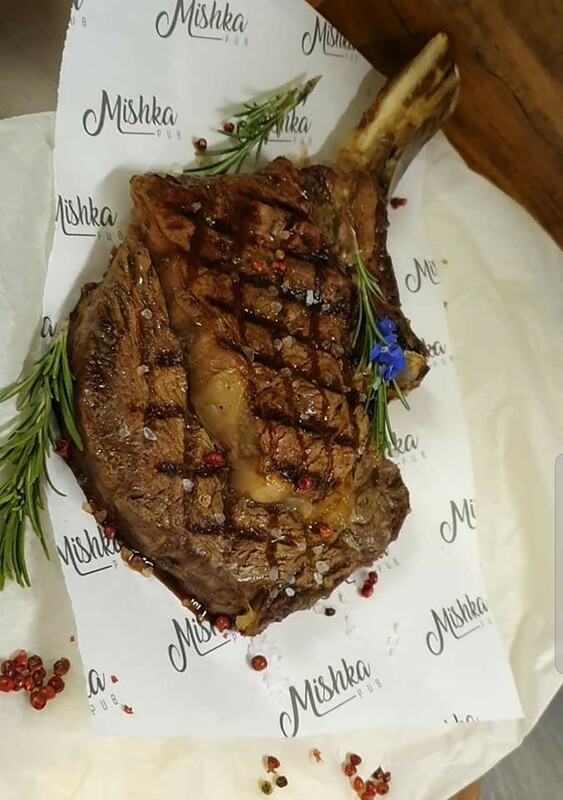 • 26 oz Tomahawk Steak £28.95! • Mixed Grill Night = 2 for £30! (Gammon Steak, Sirloin Steak, Sausage, Chicken Fillet, Onion rings, Tomato, Mushroom)& Garlic Bread. (Sirloin Steak with Shrimp, Scampi, Salad & Triple Cooked Chips) £19.95 or 2 for £30! • 2 delightful steaks from James White - High class family butcher for £17.95!